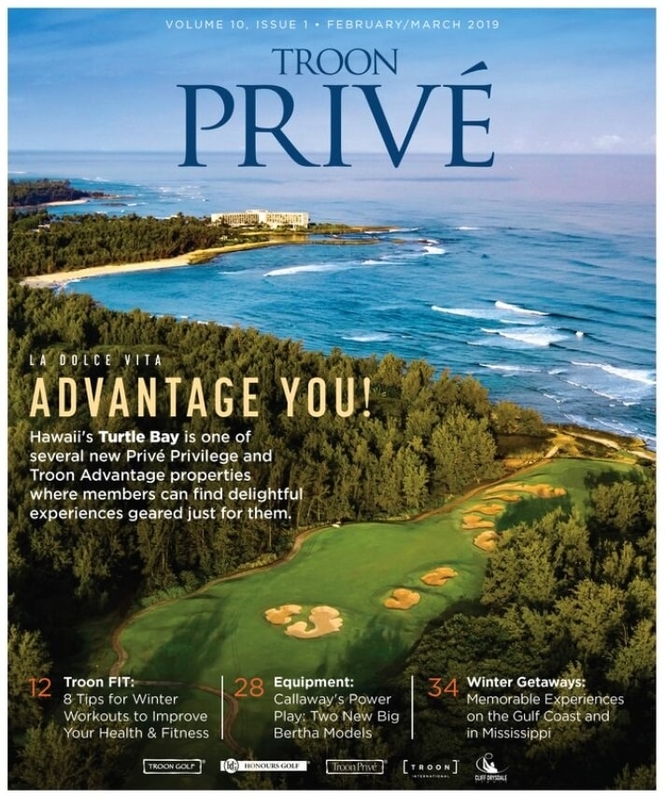 Members of Troon Privé Clubs receive exclusive access to extraordinary golf and lifestyle benefits throughout the world. Full Members of participating clubs enjoy access to Troon Privé courses and amenities, opportunities to experience Troon Golf resort and daily fee locations at preferred rates, as well as Cliff Drysdale Tennis. Plus, all members of Troon Privé Clubs receive benefits with Avis Rental Cars, Ship Sticks, Entertainment, Marinas and more. See below for additional details and to take advantage of these valuable benefits that come with being a member of a Troon Privé Club! Full Members benefit from the privilege of playing 100+ private courses at the Troon Privé Member Rate, bringing up to three guests at the host club’s accompanied guest rate and receiving half-price rental clubs. Full Members enjoy amenities at participating Troon Privé clubs, with access to fitness, tennis, aquatics and/or dining. Full Members receive preferred golf rates at 150+ Troon Golf resort and daily fee courses worldwide. Full Members enjoy preferred access, rates and benefits at Cliff Drysdale Tennis clubs and resorts throughout the United States and Bermuda. Receive up to 25% off car rentals and other seasonal benefits when you travel. Send your clubs to and from your next golf destination with ease and save 10% off every time you use this white glove, door-to-door shipping service. Explore exclusive offers for shows, sports, events, concerts, theme parks, movies and much more. Embark on a superior experience with special savings of 25% off rentals at an extensive network of saltwater and freshwater Suntex Marinas. Choose from any of the 12 AMPD Performance solutions-based Feel Better, Play Better or Unleash Your Swing programs and receive 50% off. Camaraderie and hospitality shine as players of prestigious private clubs enjoy three-days of luxury and competition.